Please call for custom sizes and special pricing. Our prices are to low to list online. 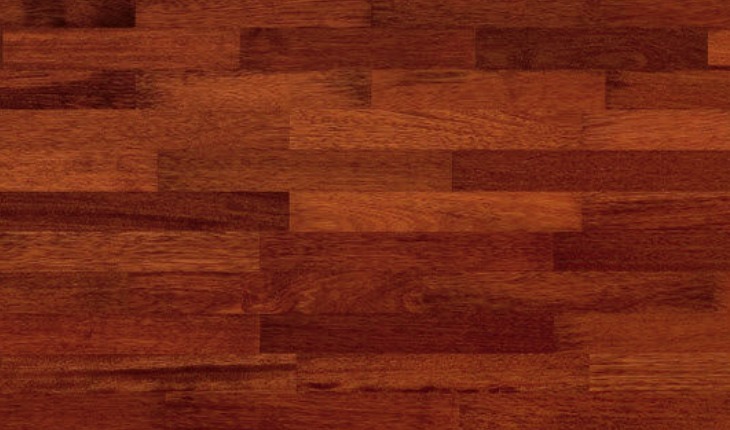 The Merbau Hardwood color is pretty dark brown with reddish tones. While the sapwood of the Merbau tree consists somewhat whitish colors, the heartwood of the Merbau tree is a lot darker with brown and red-brown colors depth. When first cut the Merbau heartwood is a lot brighter with orange yellowish colors, but it gets the darker colors upon exposure and with time. Another interesting thing about the Merbau hardwood is that sometimes you might see golden-yellowish “flecks” on it, something that gives the Merbau hardwood a very beautiful and shiny look. Most of the Merbau Hardwood Flooring consists with medium to high variation in colors. Material is hand selected, at the mill level, for dark or light to achieve a better color selection. Color: When freshly cut, the heartwood of Merbau is a yellowish to orange-brown color, but then darkens to brown or red brown. Tree Characteristics: Grows to 40 to 50 metres. Trunk diameter 1.2 to 1.5 metres. Geographic Area: Southeast Asia, western Pacific Islands and Australia. How Much Will Your New Floor Cost?! Ordering a hardwood floor from Woodsforever.com is easy. It starts with you. Let us know what you are looking for and the effect you’re after. We’ll answer your questions, provide a very competitive price, and ship directly to your home or office. Get a free no obligation quote for your flooring project by sending us your info in the form below or call us toll free during regular office hours (Eastern time zone) at 1-855-909-9663. There are a lot of things to consider when selecting a hardwood for your flooring. Whether you have questions about a particular type of wood, it’s color, durability, type of finish or installation, we have the answers. We’re here to help you make the best decision. We specialize in providing exceptionally beautiful, exotic hardwood flooring to home owners throughout the United States and Canada at some of the most competitive prices in the industry. Clients, including interior designers and architects know they can count on Woods Forever to ship any size order of exotic hardwood–from a single room to thousands of square feet. Our hardwood floors are installed in homes, retail stores, hotels and offices. Discerning property owners know that an exotic hardwood floor is timeless, adding beauty and value to their property. Peruse our collection, than call us about the exotic hardwood flooring that interests you. As you evaluate and consider the different species of hardwood available, you’re bound to have questions. That’s why we encourage you to call us toll free 1-855-909-9663. We are here to help and look forward to assisting you in making the best decision. © 2018 WoodsForever.com. All Rights Reserved.